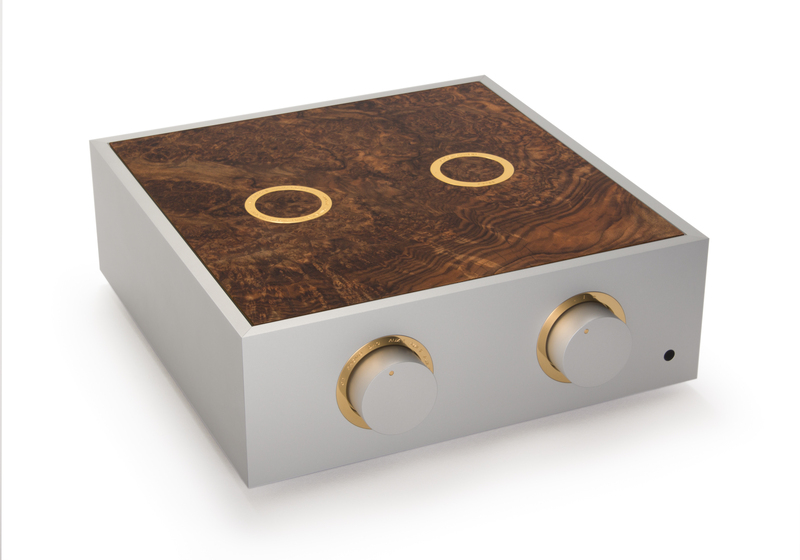 The Bespoke Audio Company Preamplifier is definitely a contender for world’s best! 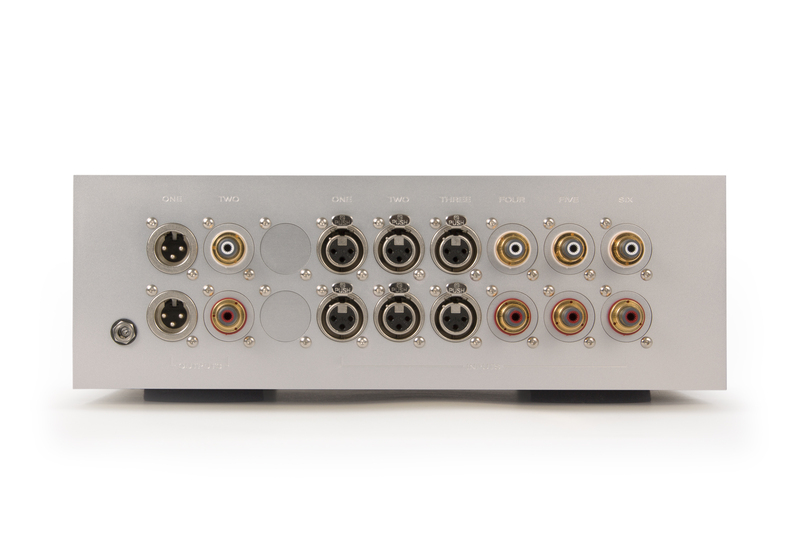 Some people may concentrate on the fact that it is a passive pre-amplifier using a transformer, sometimes referred to as a TVC (transformer volume control). 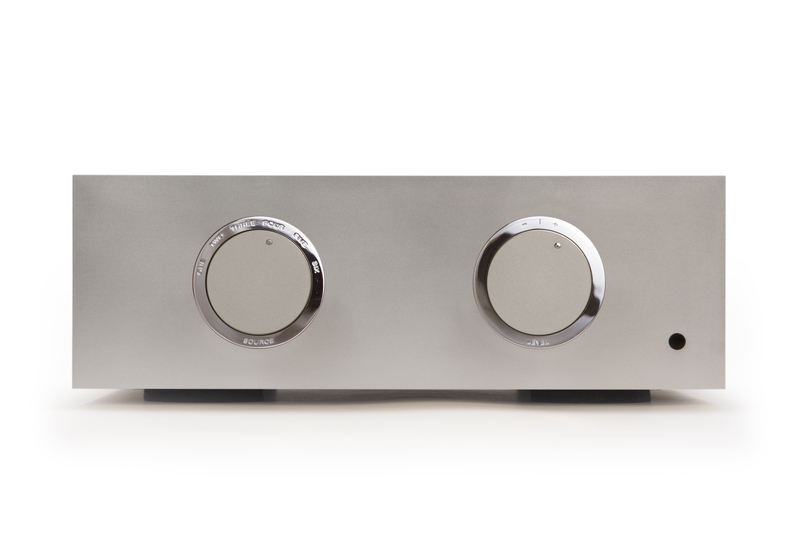 That does place this type of pre-amplifier in a category by itself and there are very few products taking the same approach. 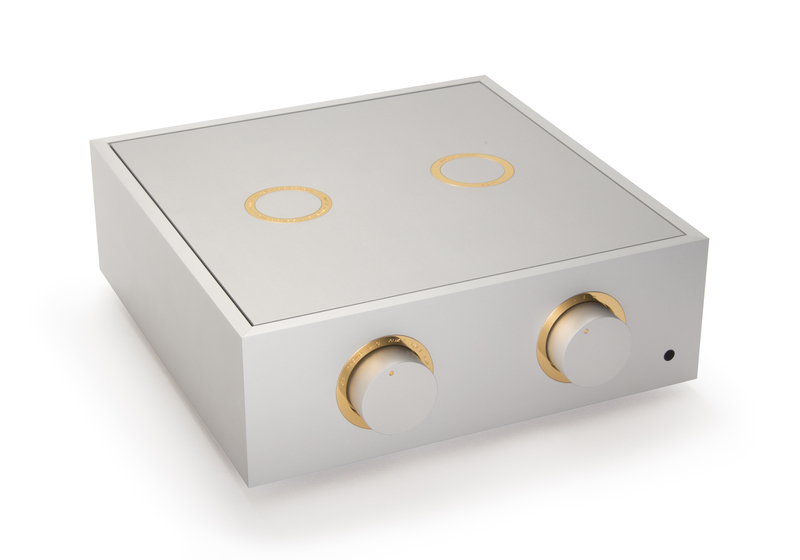 A well designed TVC will allow the full dynamic range of the music through and not squash dynamics in the way simple and cheap passive pre-amps based on resistors do. Well designed TVCs are also more likely to be neutral than the more common active pre-amplifiers which may colour the sound in various ways or increase the noise floor in the system, if they are not also very well designed. 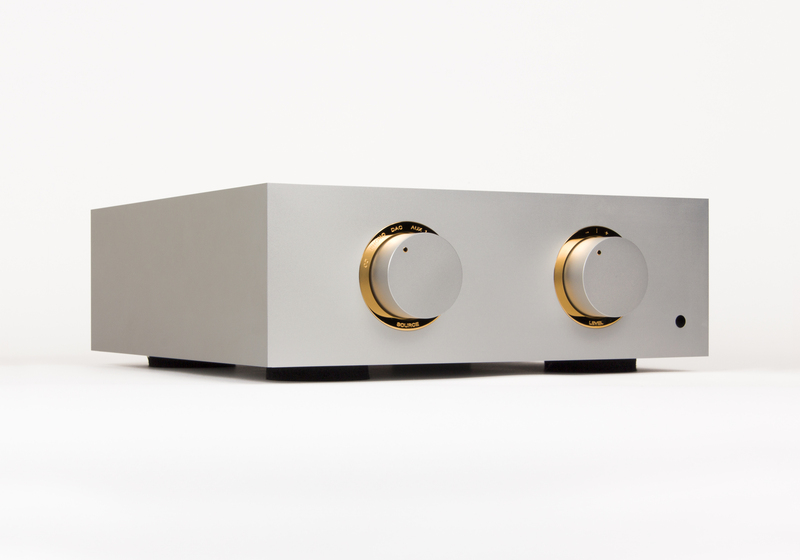 So a transformer based passive pre-amp can be neutral, add zero noise to the system as well as allow the full dynamic range through, respecting both micro an macro dynamic swings. How many reviews have you read of some of the best equipment that conclude “it just gets out of the way and lets the music through”. Meaning partly that it doesn’t contribute any character of its own to the sound. And that is indeed what you would expect from a well designed transformer based passive pre-amp. The Bespoke goes one important step further though. It actually allows the full harmonic richness of the music through. This is a quality that came as such a surprise to me when I first heard the Bespoke. I expected neutrality, dynamics and a zero contribution to the noise floor. 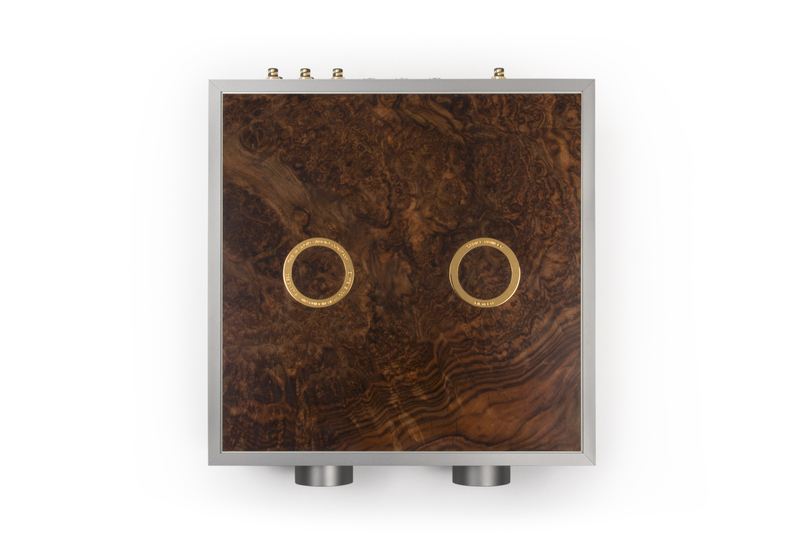 The rich harmonics places the Bespoke in a class of it’s own though. I had only experienced this level of richness and colour (as in true colours of the instruments) from active pre-amps before. 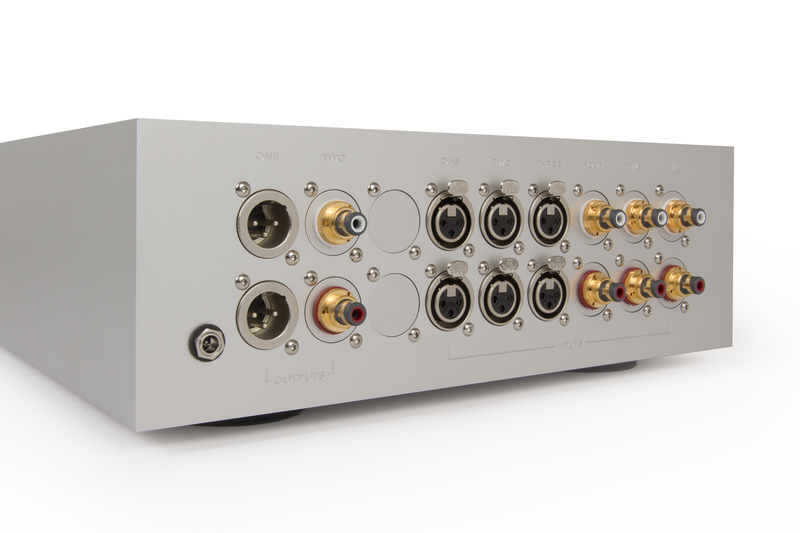 So enjoy the neutrality, the zero noise contribution, the fact that you don’t need to plug it into the mains with possibly an expensive power cable and/or power conditioner. 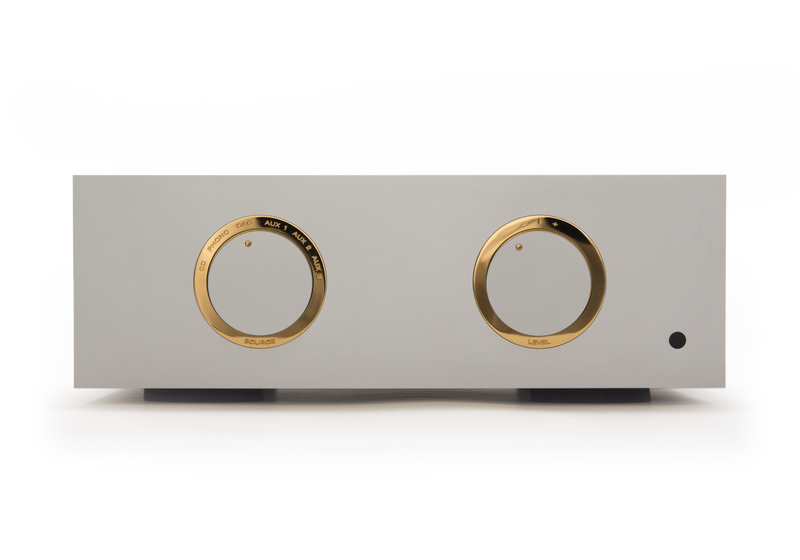 Then forget the fact that it’s a passive pre-amplifier, as it begs comparison with the world’s finest pre-amplifiers, regardless of type! 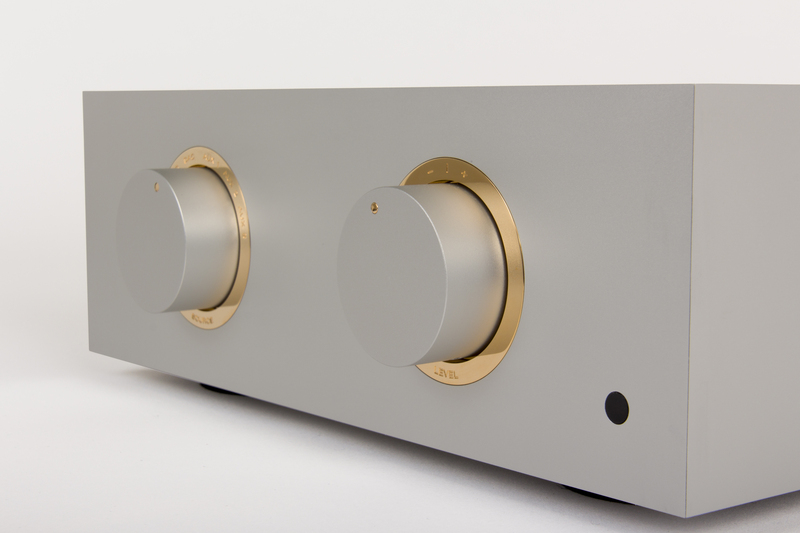 We may tend to think of passive pre-amps as being “simple” in comparison to active pre-amps. Without any active circuitry to complicate matters surely they must be easier to build? 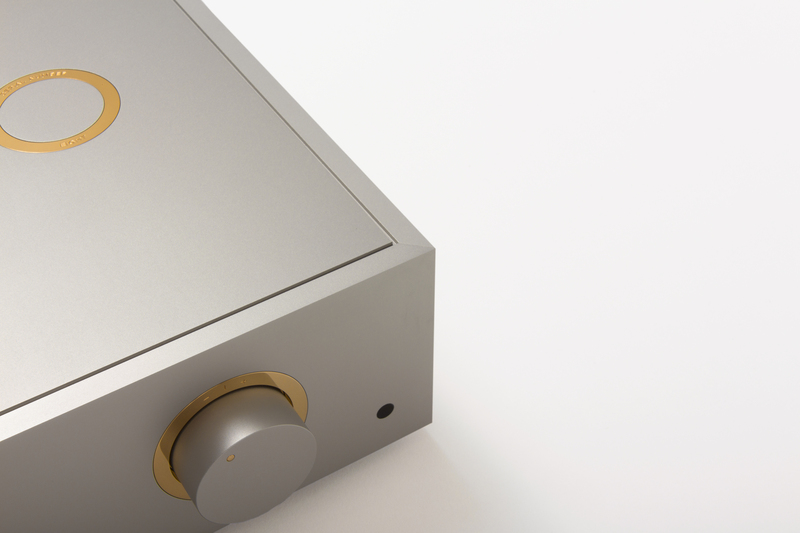 Nothing could be further from the truth when speaking about a passive pre-amp done right! The transformers are individually hand wound, which is an extremely labour intensive task. Internal damping in those transformers uses beeswax rather than the usual synthetic plastic material, and yes, this does contribute to the sound. Internal wiring uses cotton clad solid core cabling which is equally challenging to work with. 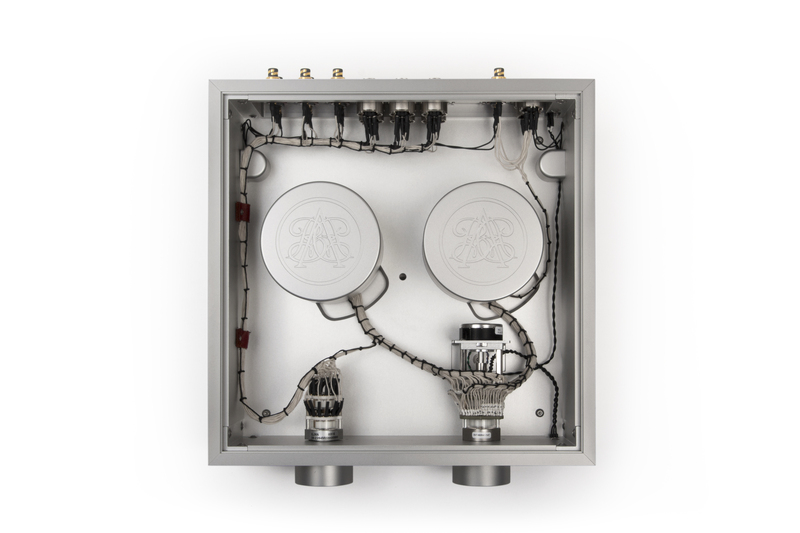 In short, no areas of investigation have been left unexplored in producing the ultimate transformer based pre-amp. During the course of your Bespoke being built you will receive periodic updates via email of progress, including videos of your transformers being wound. 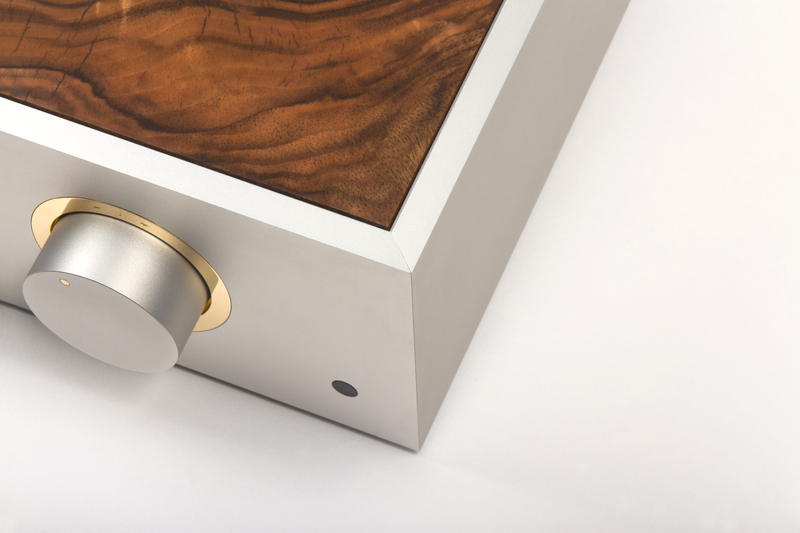 Your Bespoke is highly customisable including various finish options for the case, and your choice of XLR/RCA input and outputs, as well as your choice of legends around the input and volume selectors. …and to add icing to the cake, it will arrive in a very sturdy metal flight case for ease of transportation and protection. More details are available in this document.